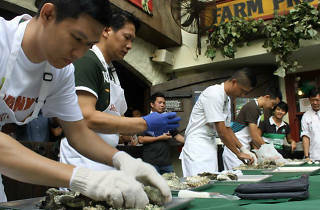 Chefs from around Singapore will compete to shuck 30 oysters in the shortest time possible. 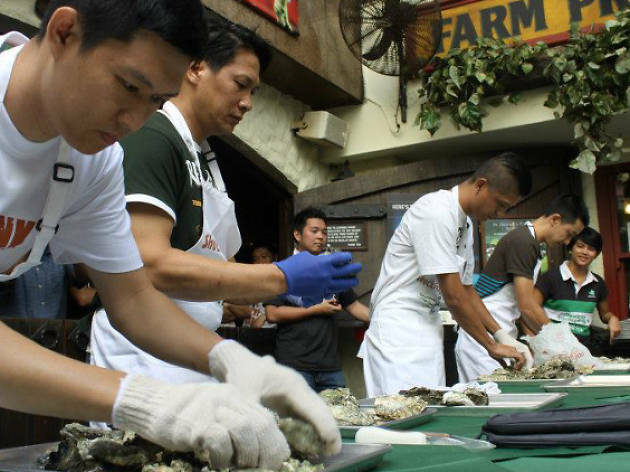 The winner will have the opportunity to represent Singapore in the Galway International Oyster and Seafood Festival's World Oyster Opening Championships in Ireland. Part of Guinness' St. Patrick's Day Festival 2015 celebrations.